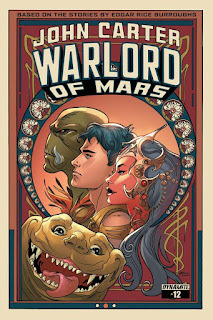 And you thought the Back to Barsoomers cornered the market on Mars conspiracy theories! 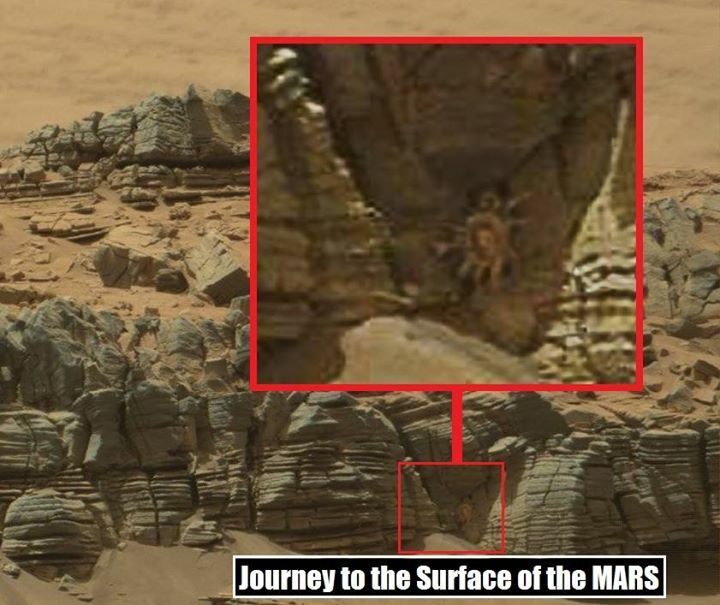 A new image from Curiosity drove social media nuts this past weekend with a shot of what they described as a "crab." We know better, it's a Kaldane searching for its Rykor. 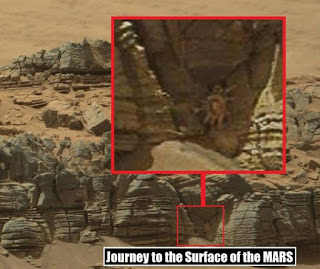 Depending on your beliefs check out either http://time.com/3982146/mars-crab-monster/ or https://www.facebook.com/JourneytotheSurfaceoftheMARS for more news.